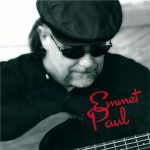 Swamp Pop musician & songwriter, Emmet Paul Boudreaux, shows exactly what he’s made of with his self-titled album, Emmet Paul. 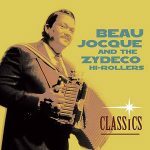 Joining him in the band are long-time Cajun & Swamp Pop favorites Gary “T” Thibodaux, Travis Thibodaux, Richard LeBouef, Harry Anselmi & more. 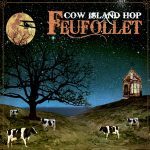 Released in 2006, 13 tracks.